So far hukum has created 3 blog entries. 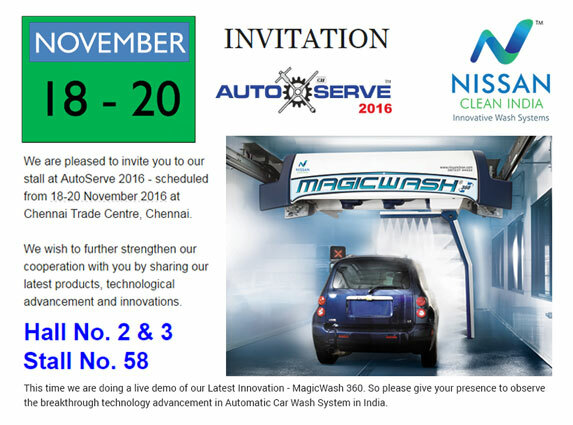 We are pleased to invite you to our stall at AutoServe 2016 – scheduled from 18-20 November 2016 at Chennai Trade Centre, Chennai. We wish to further strengthen our cooperation with you by sharing our latest products, technological advancement and innovations. We Sincerely hope for and desire your presence.